Brodie Mews is set in the popular Charleston area of Cove and is a development by luxury house builder Kirkwood Homes. The development has an extensive range of house types, which will appeal to a wide range of house buyers. 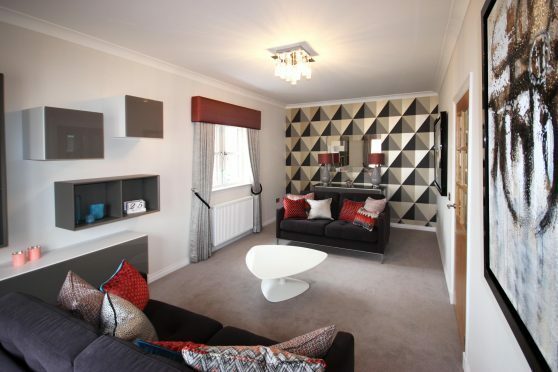 These include generous two bedroom apartments, three-bedroom terraced, semi-detached and four-bedroom detached homes. 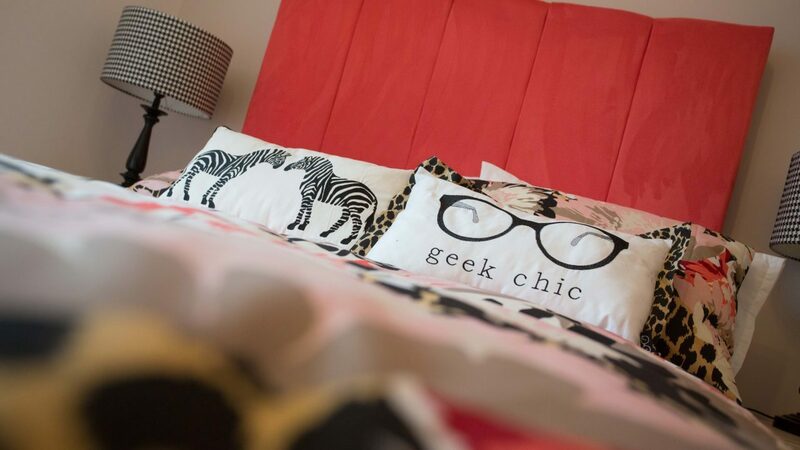 Brodies Mews is an ideal choice for those who work in Aberdeen, with the city centre only three miles away and the industrial estates of Altens and Tullos within walking distance. Located with quick and easy access to the A90, you can begin your journey south within minutes and once completed the Aberdeen Western Peripheral Route (AWPR) will provide easy access to the north of Aberdeen including the airport and Dyce. The AWPR is set to be complete by winter 2017. Whilst Cove still holds many of its traditional village features, it has plenty of amenities for modern day living with your every need catered for. There is a choice of shops, restaurants and two primary schools located close to the development. With the city centre only a 10 minute drive away you have access to many more shops, restaurants, bars, cinemas and leisure facilities. A regular bus service provides transport to and from the city centre seven days a week with a late night service on a Saturday. The village of Cove itself is set on a naturally formed harbour and originated as a fishing village. Many walking and running routes can be found around the area with most providing stunning coastal views. 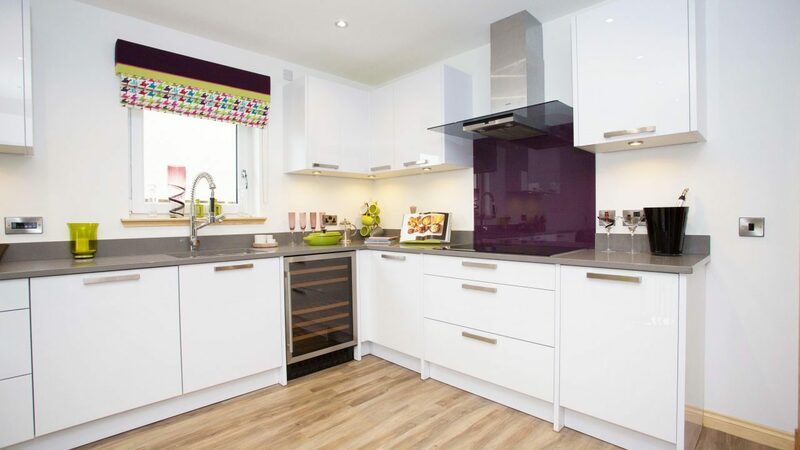 Each home at this development offers a superior level of finish and exceptional level of standard specification including luxury fitted kitchens, integrated appliances, Porcelanosa vanity furniture, sanitary ware and tiling. All Kirkwood Homes have been designed for modern family living with spacious open plan designs giving flexible space for entertaining family and friends. Storage solutions are also included in the designs with additional cupboard space and built in wardrobes offered within each house type allowing for clutter free living. Colin Crombie, Kirkwood Homes managing director, said: “Brodie Mews is a superb development for a wide range of buyers. The combination of location, value for money and modern day living makes this an excellent choice. The proximity to key business locations and the city centre gives you great benefits when living in Cove. The showhome at Brodie Mews is open from Thursday to Monday, 11am-5pm. To find out more information please visit the Kirkwood Homes website.